*Includes a copy of Dr. Hedberg’s original blood chemistry analysis eBook. This is Dr. Jeff Moss’s complete organic acids course including all 16 lessons. This is the most comprehensive course ever created on organic acids testing and proper interpretation. At the completion of all the above modules, you’ll receive a certificate as a Functional Medicine Master from the Hedberg Institute. 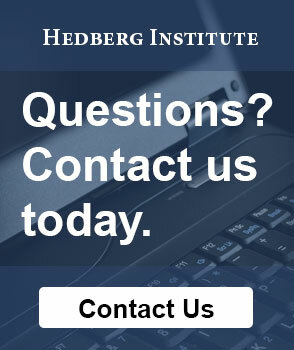 All of the above lessons include a high-definition video of Dr. Hedberg covering all the material in detail. Lessons also include important and helpful documents that you can download such as protocols, diets, research papers, patient handouts and much more.